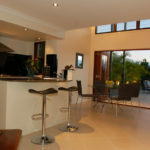 Double Glazing Buckinghamshire supply and install bi-folding doors in timber, aluminium and uPVC. 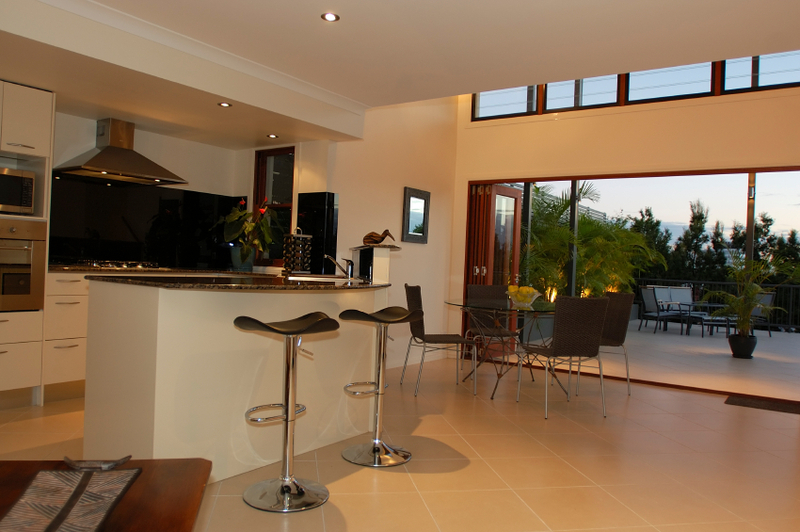 Our bi-fold doors come in a range of styles witch are designed and built specifically for your home. 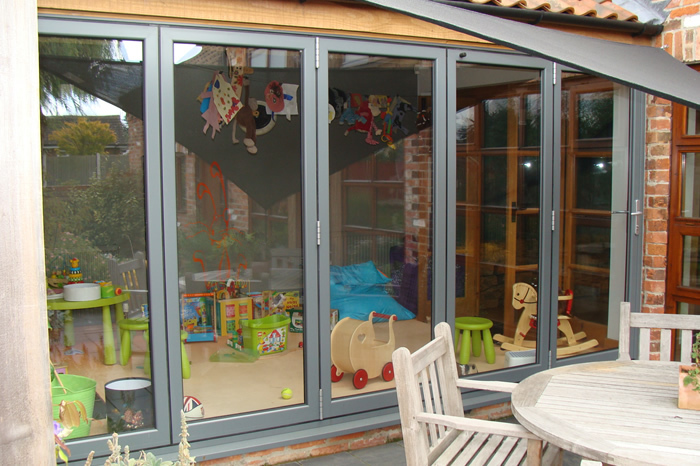 All of our bi-fold doors are completely draught-free, weatherproof and totally secure. Double Glazing Buckinghamshire bi-folding doors in Milton Keynes are created from high grade materials and are designed to last while offering exceptional security and safety, impeccable weather shielding, and stunning looks which really help to bring the outside in. 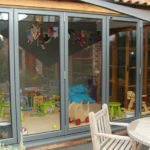 Bifolding doors in Milton Keynes are unique in their design and use, but as with any door or window, security should be considered a main concern. Fortunately, with our bi-folding doors you can rest assured that they offer complete security from intruders and from the weather. Our high quality uPVC, aluminium and wooden timber glazed folding doors are designed to keep everything out except the sun and you can even choose the style and design of door frame including colour and texture. 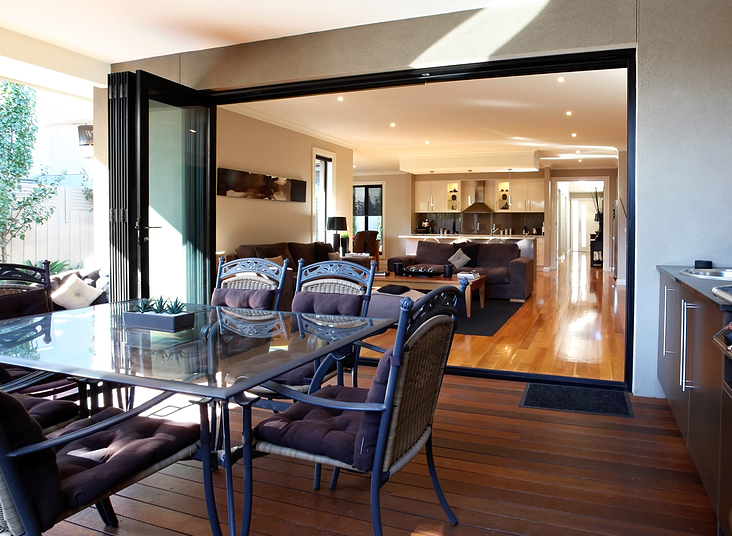 The mechanism of the bi folding door is also an important consideration. 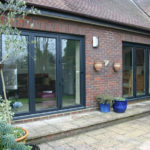 At Double Glazing Buckinghamshire we pride ourselves on the manufacture of high quality items using the latest, innovative techniques to provide beautiful and functional home solutions. Our products are designed, built, and guaranteed to last so you can enjoy a lifetime of stress free, trouble free use. We are one of the leading providers of bi folding doors to residents in the Home Counties and property owners in the surrounding area. 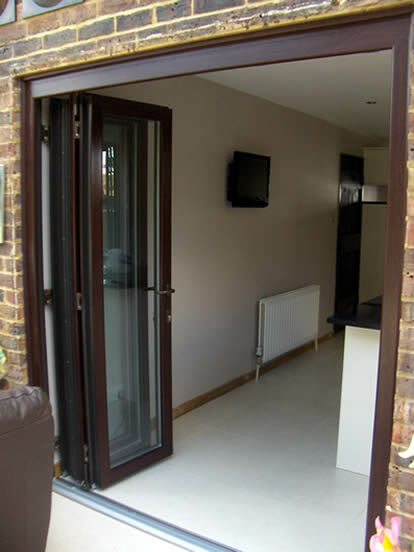 When opened fully, these doors are compact and enable easy access between your home or business and the outside world. 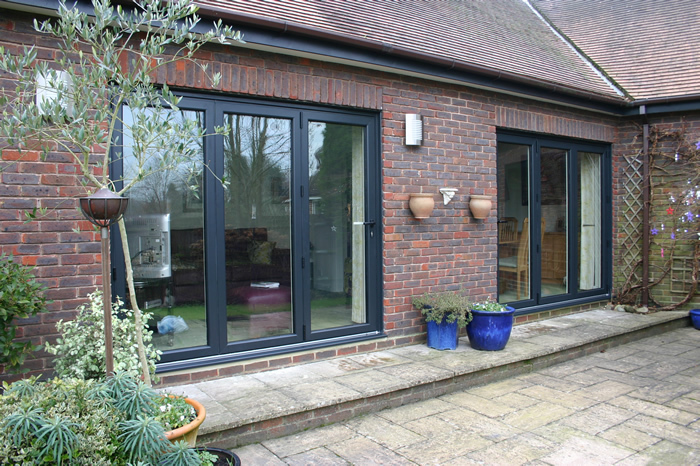 You might also be interested in our aluminium, entrance or French doors.